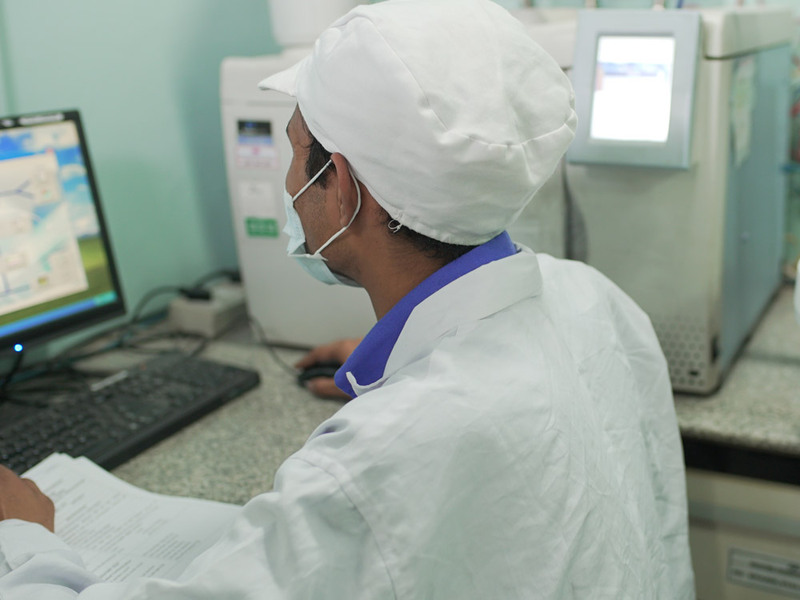 The Quality Assurance department ensures that quality safety and efficacy are designed and built into our products. product we manufacture conforms over its shelf life to Internationally accepted standards of quality, purity, efficacy and safety. 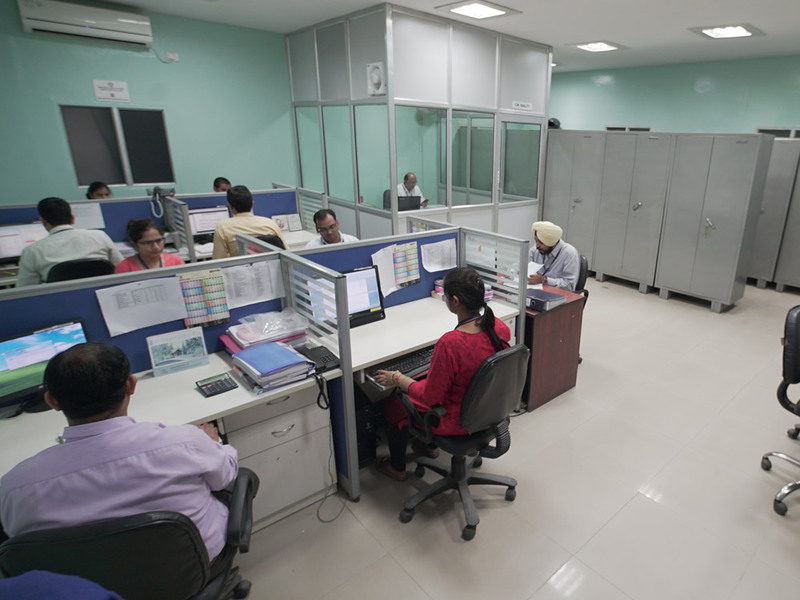 Regular training programs for our people guarantee that they implement higher standards by the day. In all countries where we market our products, we work ceaselessly, not only to meet the stringent regulations but also to set new benchmarks.